Friday 11-7pm, Saturday 8am-4pm hours, flexible start and end time. 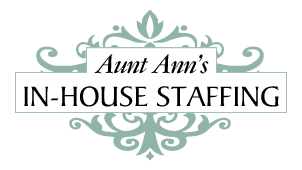 Busy family in Atherton is seeking a fastidious family assistant to help their household running smoothly. There are 6 children from age 2-10 years old. Friday duties are mainly laundry, meal prep/cooking (simple meals that are the same weekly) and driving 2 children to activities. No more than 2 kids and 2 activities. Saturday's duties are cleaning up kitchen, laundry and maybe driving to one activity. The ideal candidate is someone who likes working in a fast paced environment, has great communication, always responsive during work hours as schedule changes require immediate responses and route changes. The family has a housekeeper, no deep cleaning involved.